Welcome to our Greek Isles Achievers Blog hop for January! 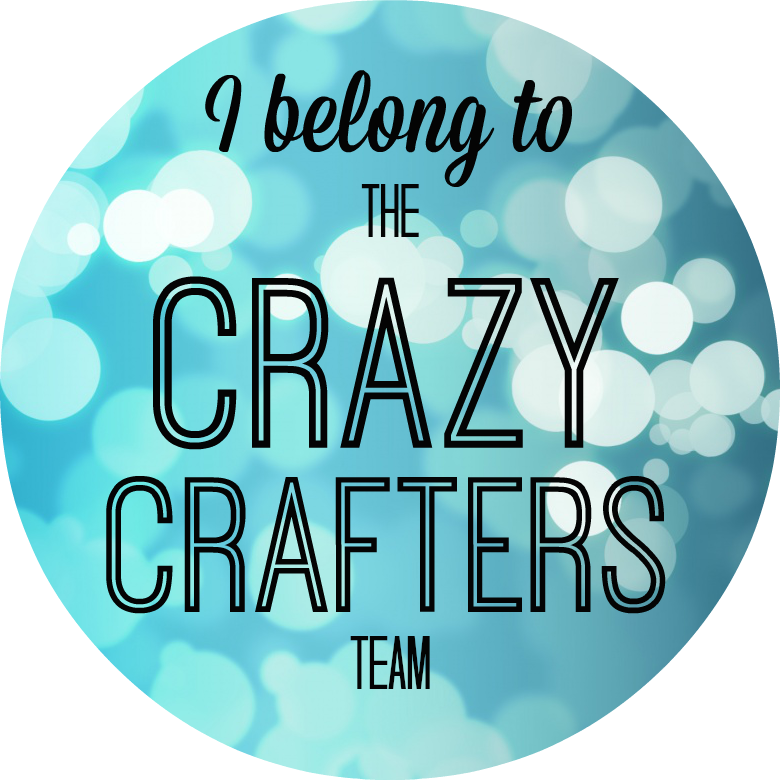 We are a group of Stampin' Up!® Demonstrators from around the world that have earned the incredible Stampin' Up!® incentive trip that we will be going on this year. 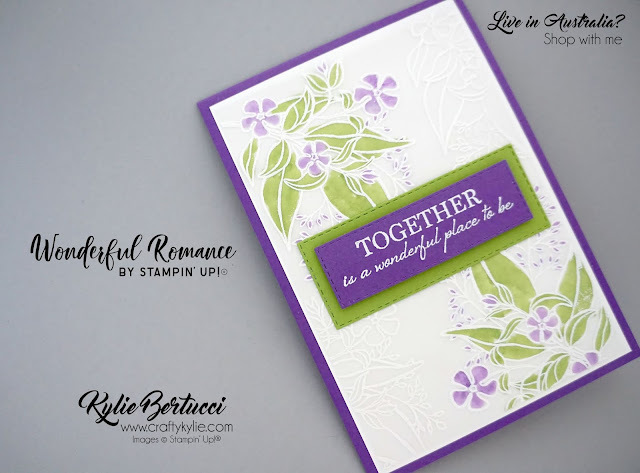 We are hopping together to share with you some awesome inspiration using BRAND NEW Stampin' Up!® products. Today I decided to make my own patterned vellum! Yup - I am in love with the Floral Romance Speciality Designer Series Paper and wanted to make my own patterned vellum. In my card today I used Lovely Lipstick and Old Olive Blends. I used the incredible Vellum cardstock by Stampin' Up!®. 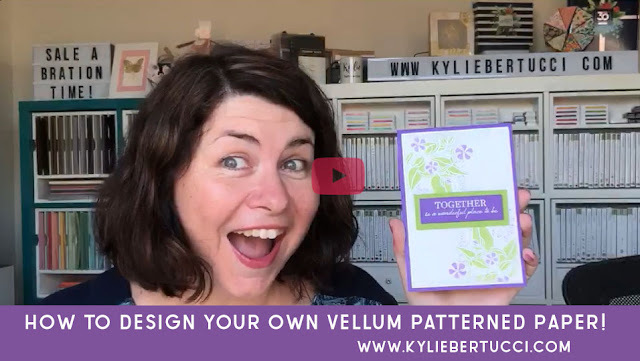 If you haven't purchased this Vellum before - YOU MUST! It is incredible to use and create with. I embossed the vellum with Whisper White and then used my blends to colour in the vellum! How amazing is that? However there are a few tricks that you need to know about so make sure you watch my video. 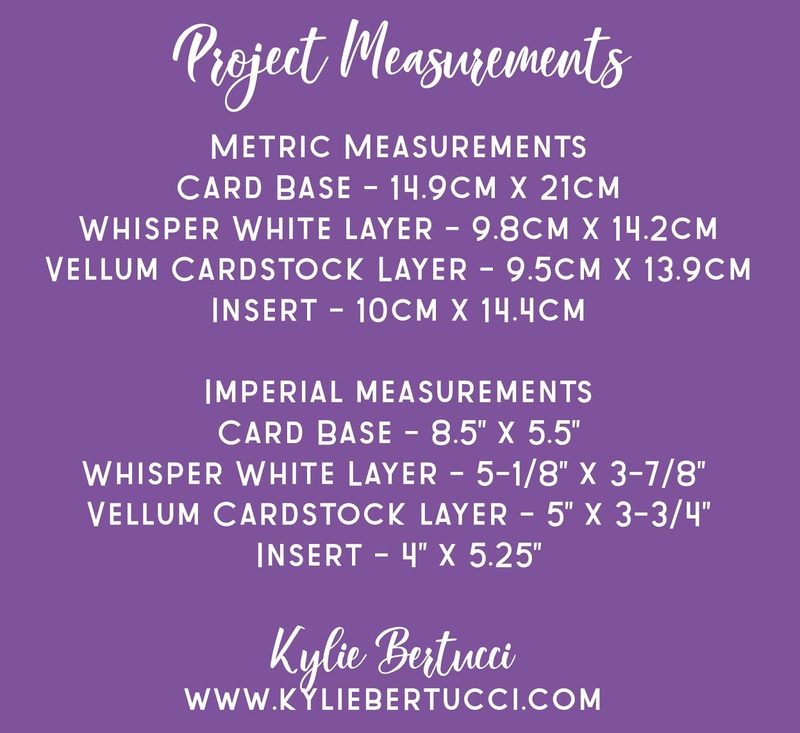 Would you like the measurement so you can make this card? Sure thing! 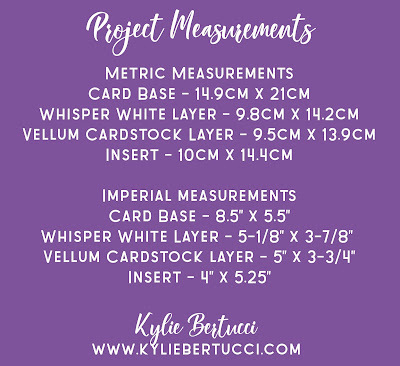 You can pin these measurements and it will magically include the card so you know what the measurements are for. Pretty cool! Here is my video showing you exactly how I made this card today. I decided to mix things up and used Gorgeous Grape and Granny Apple Green. LOVE! Because we don't have Gorgeous Grape Blends (YET!) I used the Highland Heather Blends for my card. 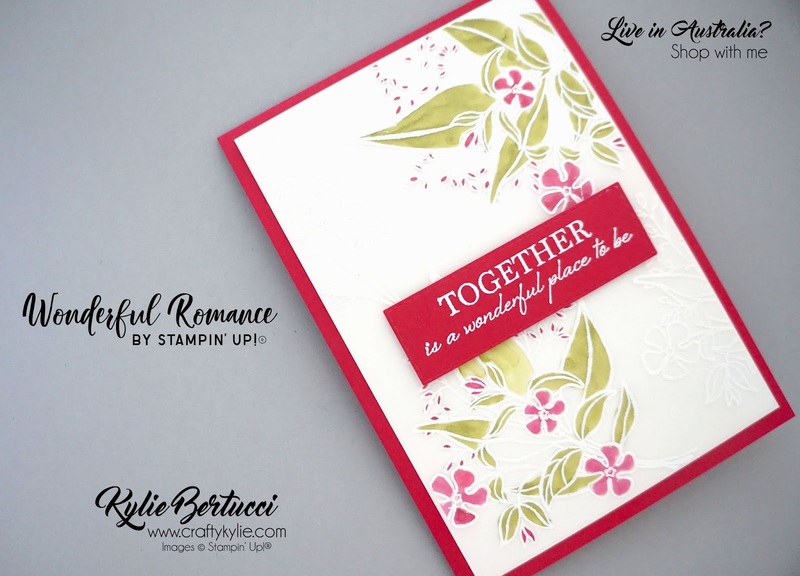 I love the sentiment from the Wonderful Romance Stamp set - but couldn't find the right framelit to cut it out - my amazing Rectangle Stitched Framelits Dies. I really like that the framelits for layering like I have done in my card. 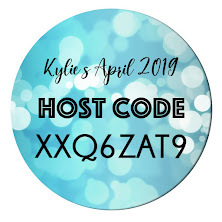 I would love to hear what you think of my card today! Do you think you will give this technique a try? It's so much fun! Thank you so much for coming by and remember to not miss one blog post by visiting all the blog links in the list below. 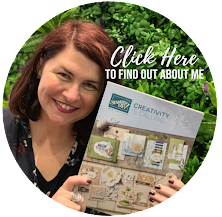 I know that you are going to get so much inspiration and creative ideas from this hop today. Feel free to pin my photos to your pinterest page.